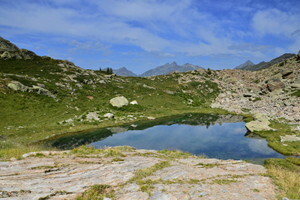 The Valle d’Aosta is a Region rich in protected areas, alpine botanical gardens and naturalistic itineraries. to promote tourism to these protected areas based on eco-sustainable principles. VIVA is a geographical area, a network and the authentic lifestyle of a unique region by nature. which is collected by the Regional Biodiversity Observatory.